Your genes may not determine your personality, but they still have personalities all their own in the new ads for DNA testing. While many still think of DNA testing primarily as a way of learning about your geographic and ethnic heritage, 23andMe’s new ad campaign focuses on helping you understand the many other data points that can be revealed when you examine your genetic makeup. 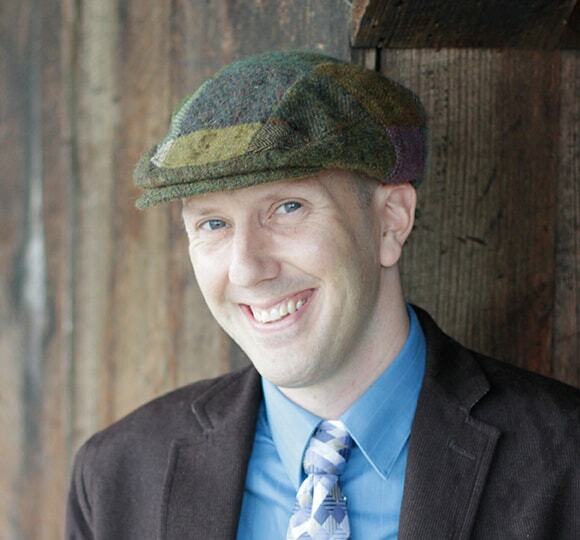 With inscrutable names like MC1R or ALDH2, these genes aren’t the easiest thing to picture. But by personifying their effects (red hair and alcohol flush reaction, respectively), the campaign from 72andSunny New York certainly helps you visualize them in a new way. 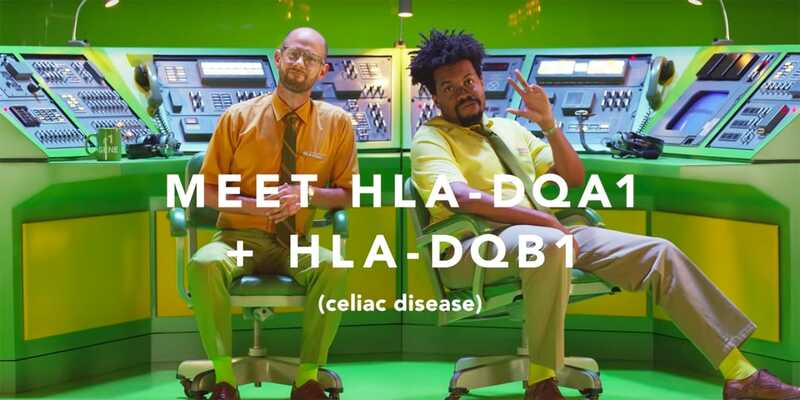 In the campaign’s first spots, we’re introduced to the wider pantheon of genetic characters, with specific ads dedicated to the genes behind celiac disease (HLA-DQA1 and HLA-DQB1), muscle composition (ACTN3) and movement during sleep (BTBD9). Home DNA testing has become an increasingly crowded field since 23andMe emerged last year from a years-long regulatory purgatory implemented by the Food and Drug Administration. Although 23andMe is the most visible brand in the category, advertising is a key piece of its plan to retain that spot amid competition from brands like Ancestry and even National Geographic. Valued at more than $1 billion, 23andMe recently sold a $300 million stake to GlaxoSmithKline as part of a four-year deal in which 23andMe will help develop new drugs and identify patients for clinical studies via customers who opted into sharing their data for research purposes.